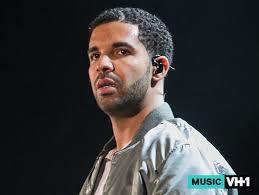 Drake was manhandled at a club in Dubai, which triggered a melee that put the aggressor where he belongs … on the ground. Drake and his crew were at Movida nightclub Saturday night, along with a huge crowd … Dubai does it big. Watch the video closely … you’ll see the guy grab the back of Drake’s head and shove it down. Drake is clearly pissed off, and gives the guy a death stare. But club security jumps in and gets the job done STAT. BTW, Drake was in the country as a guest of the royal family. 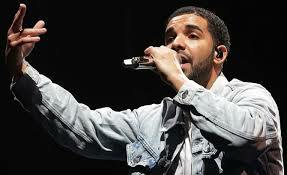 It’s unclear if members of the family were on hand when Drake was assaulted. Aubrey Drake Graham was born in Toronto, Ontario, the son of Dennis Graham, an African-American musician born in Memphis, Tennessee, and Sandi (Sher) Graham, a Canadian Jewish educator. As a young man, Drake appeared in several commercials, for such retailers as Sears and GMC. In 2001, Drake rose to fame playing the role of “Jimmy Brooks”, a character on Degrassi: The Next Generation, a basketball star who is confined to a wheelchair after being shot by a classmate. In 2006, Drake launched his music career by releasing his first mix tape, “Room for Improvement”. Three years later, his third mix tape, “So Far Gone”, garnered him critical and commercial success, and, the following year, he released his official debut album, “Thank Me Later”, to generally positive reviews. Aubrey Drake Graham has established himself as a multi-talented young Canadian, and the entertainment industry has great expectations for him.